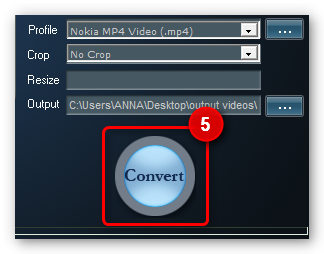 Know the fastest and easiest way to convert DVD to Nokia so you can carry and watch your favorite movie DVDs on your Nokia phone anytime and anywhere. 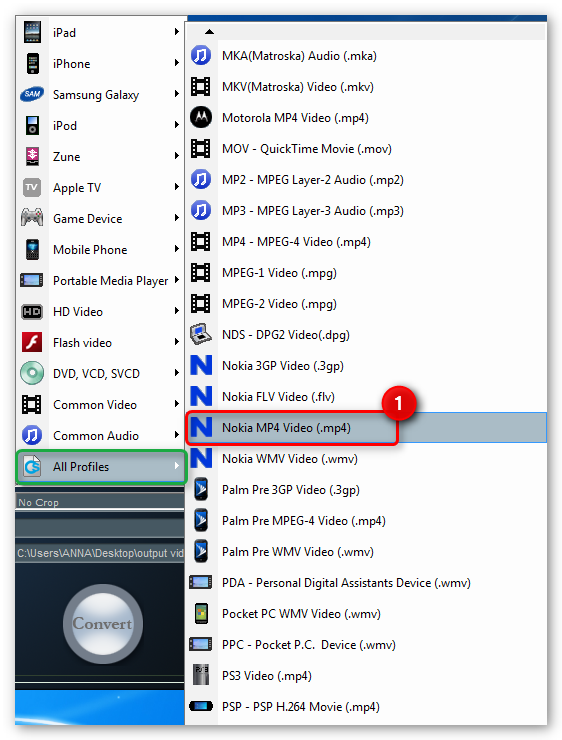 Transform your Nokia phone into an instant entertainment gadget and watch your favorite DVD movies on the go with AVGO Free DVD Ripper software, the best DVD converter freeware that can swiftly and efficiently rip any DVD to a video file format supported by most portable devices without installing any additional codecs. It is very easy to operate and comes with a pre-defined output setting for optimized viewing on popular gadgets in the market including Nokia, Samsung, iPhone, iPad, iPod, PSP and more. 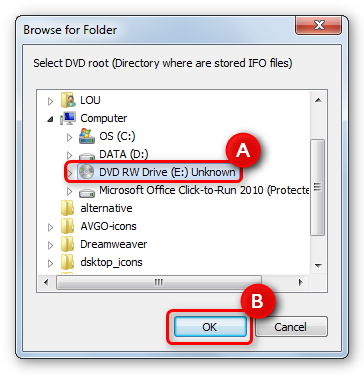 • You may set the output path of the converted file to any designated folder on your computer. 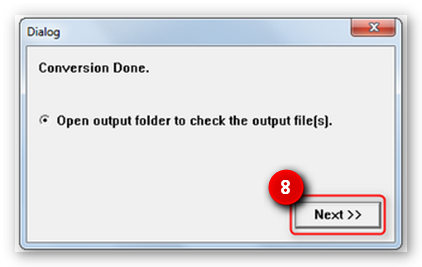 • B) After renaming the file, kindly click “yes” to continue the ripping process. 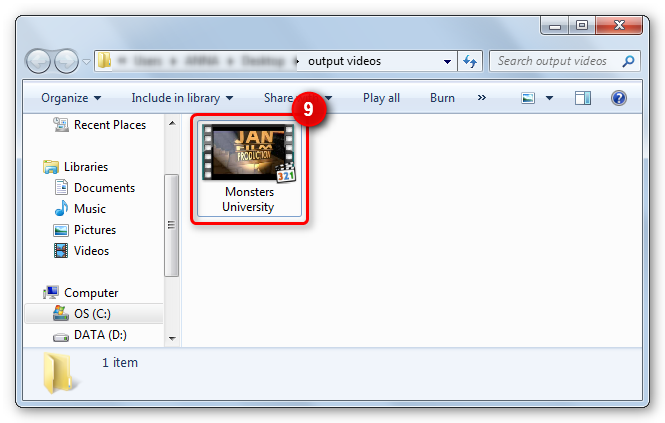 • The progress of the conversion can be seen at the bottom portion (status bar) of the interface as shown in the picture below. 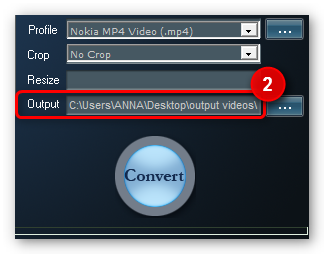 • From the output folder, you may either “drag and drop” or “copy and paste” the converted file (output file) to the corresponding media folder of your Nokia device.